What is the average wedding DJ cost in CT? If you don’t want to read the rest of the valuable information in the rest of this article and you simply want the average wedding DJ cost, here is a short list of what you can expect to pay and what you can expect to get from a wedding DJ. This DJ will appear disorganized and you’ll have to constantly remind them what songs to play for special moments throughout the day. They steal their music, more than likely by downloading it for free from YouTube. As a result, their music won’t even sound good. They buy very inferior DJ equipment that will make the poor-quality music they have sound even worse. They will be rude to your guests when your guests request songs. They will probably screw up your introductions by introducing you by the wrong name. Yes you saved a lot of money but you will probably never forget that you saved a lot of money because there will be nothing else positive to remember. This DJ will have some limited level of organization. They probably buy most of their music legally. They have decent equipment. They should be able to get through your introductions with minimal mistakes. They will play the music you requested. They will not be able to seamlessly transition from one song to the next maintaining the energy on the dance floor. You will have either a couple of seconds of silence between songs (just enough silence to convince guests to leave the dance floor) or an awkward transition between songs which will also convince guests to leave the dance floor. This DJ won’t make any obvious mistakes so your guests won’t remember any mistakes. 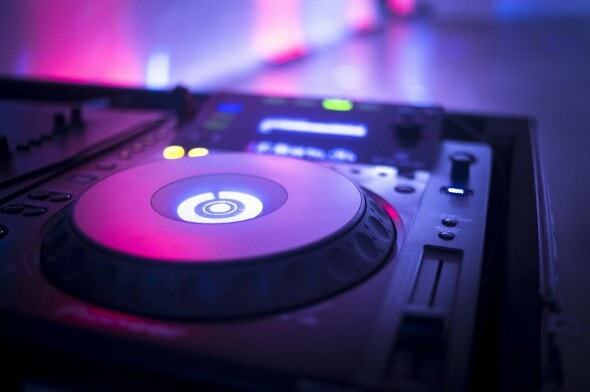 However, your guests won’t remember anything at all about your wedding because your DJ will be very plain. This DJ has at least 100 successful weddings under their belt. They will have some excitement in their voice when they do your introductions. They should not make any mistakes when doing your introductions. This DJ should be polite to your guests. They will maintain a dance floor and your guests will have a good time. There is nothing “wrong” with this DJ and you should get a good value from this DJ. This DJ is at the top of their game. They have several hundred weddings under their belt. They will flawlessly introduce your wedding party and you. There will be excitement in their voice and your guests will feel that excitement. They will be extremely professional and respond to emails, calls and texts in a very timely fashion. You will never be in the dark with this DJ. 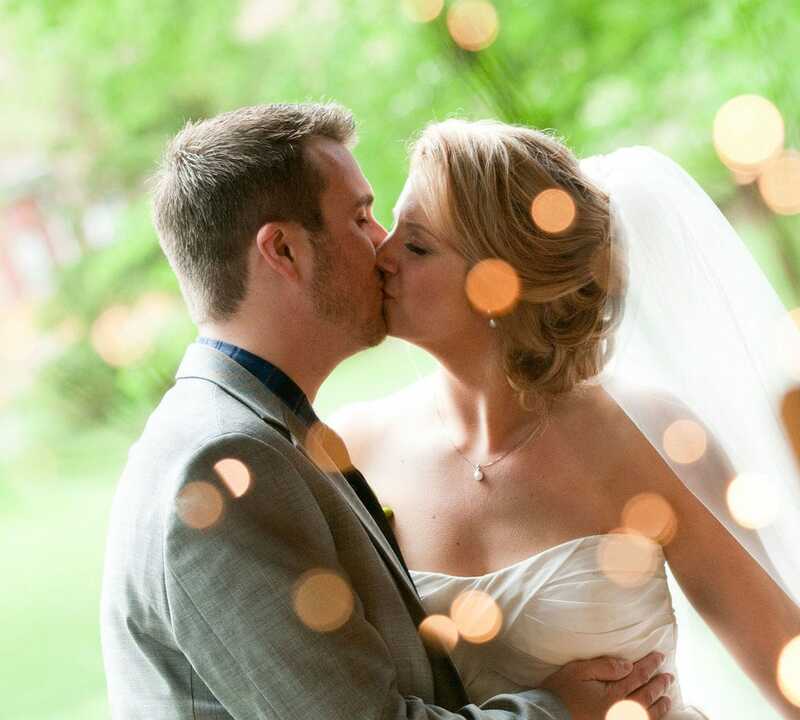 You will have a very organized timeline of your wedding with no surprises. You will have an extremely fun and energetic dance floor because this DJ knows how to read a crowd and plays the right songs at the right time with seamless transitions between songs. The energy level on the dance floor will be continuous. This DJ also knows what not to say on the microphone because being tactful is also a skill that comes with experience. Your wedding will be very memorable because you hired a DJ that was at the top of their game that knows how to entertain your guests that span multiple generations. Your guests will tell you that your wedding was the best wedding they had ever been to. Keep in mind that the above prices are for wedding DJ entertainment only and other options are priced on top of these listed prices. How much should you spend on your wedding DJ? The short answer is over $1,000. However, you don’t have to spend much more than a thousand dollars to ensure that your family and friends actually remember having a great time at your wedding. There is no better bang for the buck at your wedding than hiring a great wedding DJ that is a good fit for your particular wedding. First you need to find out if a great DJ is something you really want, after all don’t all Disc Jockeys just do the same thing? Before we jump into DJ cost (you can scroll down to go directly to average wedding DJ cost) lets look at the average cost of other wedding services. It’s not uncommon for couples to hire someone to handle every aspect of their weddings, from booking the venue to making sure the flowers go along with the event’s theme and color scheme. The Bureau of Labor Statistics places wedding planners in the same category as meeting, convention and general event planners. In 2012, their median yearly salary was $45,810. From a single wedding, however, planners typically aren’t paid all that much for their services. Wedding planners, on average, cost couples $1,984 in 2015. Wedding announcements don’t have to be a huge expense. That is, unless you plan on inviting 1,000 people or you pick the fanciest stationery you can find. The average couple spent $439 on invitations, down from $443 in 2014. Besides the party favors, invitations were the only other wedding cost that decreased between 2014 and 2015. Some folks plan elaborate proposals to woo their future spouses. Grooms spent an average of $5,855 on engagement rings for their brides-to-be. According to data from weddingstats.org, between $5,968 and $6,258 was spent (the mean average) to pay for wedding rings and bands for brides in 2015. The 2014 average for a groom’s wedding band was between $389 and $547. That cake you and your spouse plan to smash into each other’s faces at your reception? It cost couples an average of $555 in 2015. If that’s a steep price to pay for dessert, you have other options. You could offer your guests tiers of cupcakes instead, or serve cheaper sheet cake after guests have gotten a glimpse of a custom-made (but fake) wedding cake. The food you serve at your reception – whether it’s filet mignon or pasta – will likely cost you close to $68 per person, the average cost of a catered meal per person in 2015. That’s significantly higher than the average cost of dining out, which is $39.40, according to a 2015 Zagat survey. Let’s hope there aren’t any no-shows! Not everyone likes dancing. If you can’t imagine getting married without busting a move on the dance floor, however, you’ll probably need to make room in your budget for a DJ. That will cost you around $1,124. But what if you want a full band at your reception? You can expect to pay around $3,587, the average price for a live musical group in 2015. Expect to pay around $637 if you want musicians to play during your ceremony. So as you can see, the average wedding DJ costs is small compared to what the rest of your wedding is likely to cost and your wedding DJ plays a major role in the overall success.